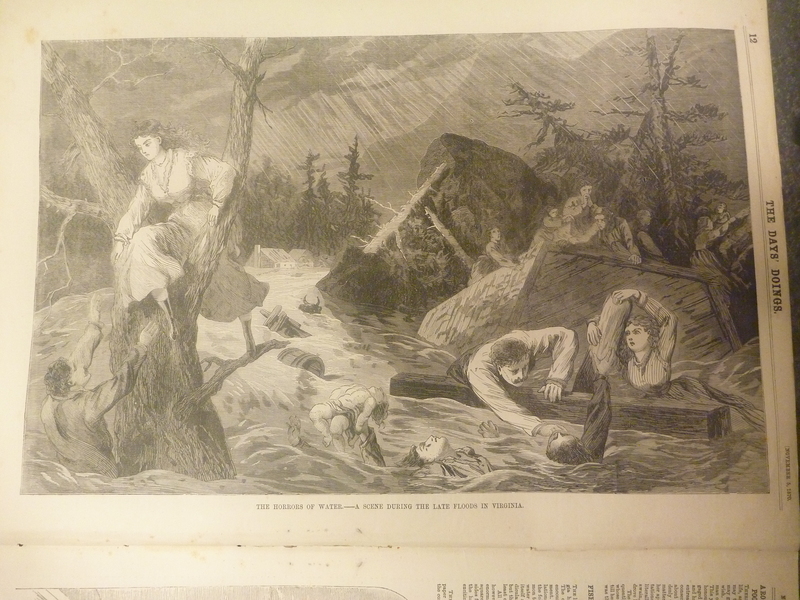 Such was my coworker’s joy at teasing me about my latest finding aid project. The Legitimation League was founded in England in 1893 for the purpose of securing the legal rights of illegitimate children, rights which were still very much in question in late-Victorian Britain. By 1895, the League had voted to shift its agenda away from advocating for illegitimate children and toward advocating for adults in relationships considered illegitimate by conventional Victorian morality. The new agenda included the promotion of free unions, or cohabiting without marriage; some members of the organization also promoted free love. 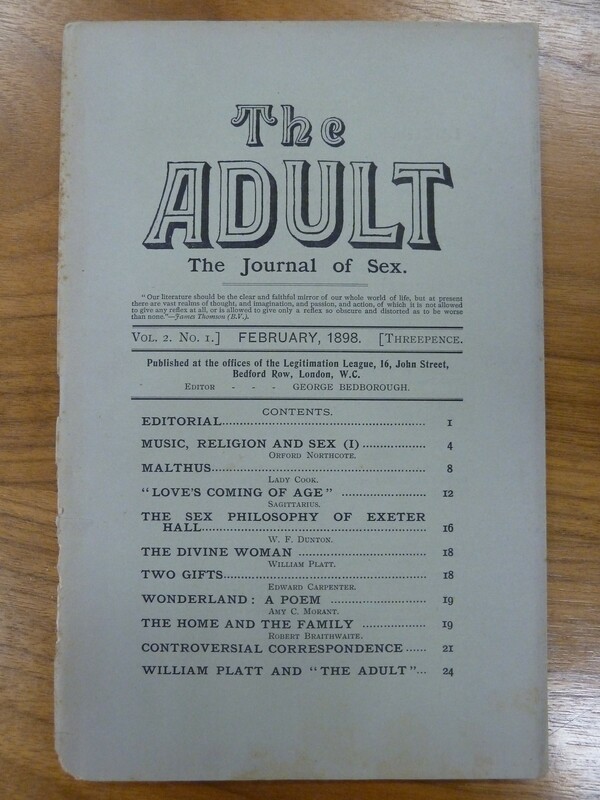 The Adult was founded in 1897 as a vehicle for advancing this new sexual morality. Days’ Doings, November 4, 1870, page 4. 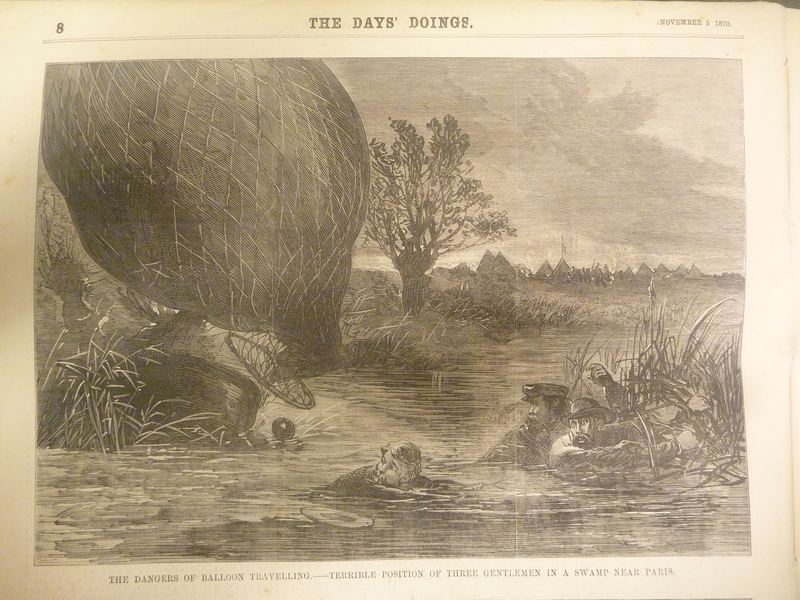 The Days’ Doings, November 5, 1870, p. 12.